Sign-up now to reserve your seat. 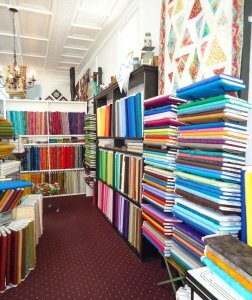 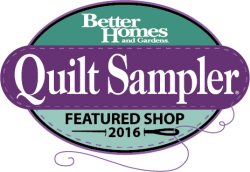 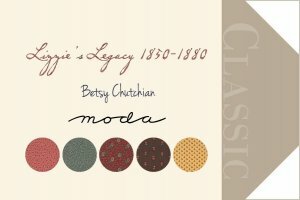 Betsy Chutchian's previous fabric line. 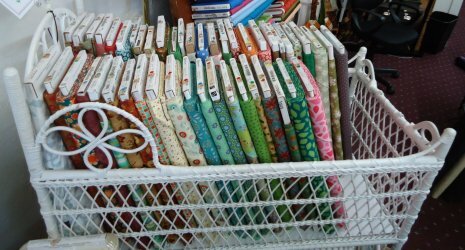 Mabel & Ethel are getting ready to go to Quilt Market to get all kinds of wonderful new fabrics, notions and goodies for the store in the upcoming months.